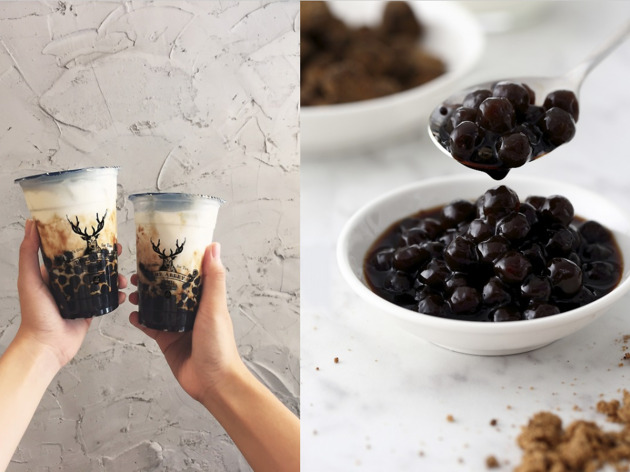 Taiwanese bubble tea purveyors The Alley have taken Tokyo by storm in 2017, with this Ebisu outpost being their fourth in the capital. 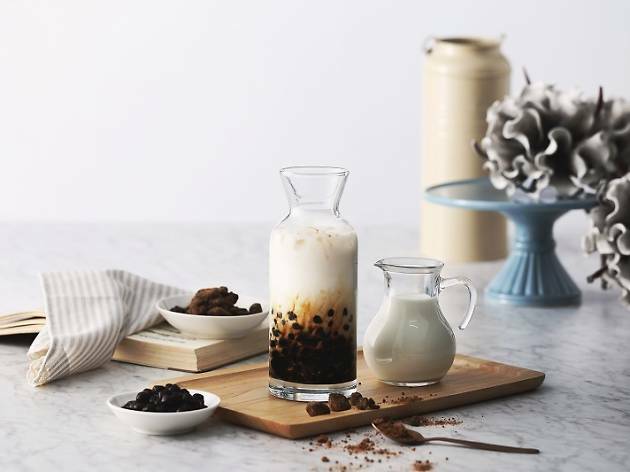 The chain's drinks include unique mixtures such as the smoothie-like 'kiwi falling in love with a fragrance', 'Bonsai milk tea' and a 'triple-taste' milk tea made with coconut milk and tapioca. 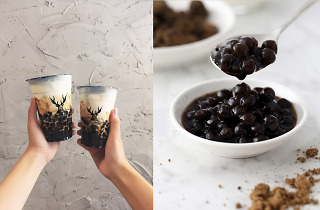 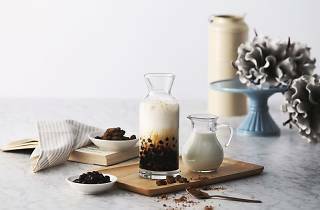 You'll also find a 'black sugar tapioca latte' available in cold, warm and hot versions – perfect for the treacherous autumn weather.